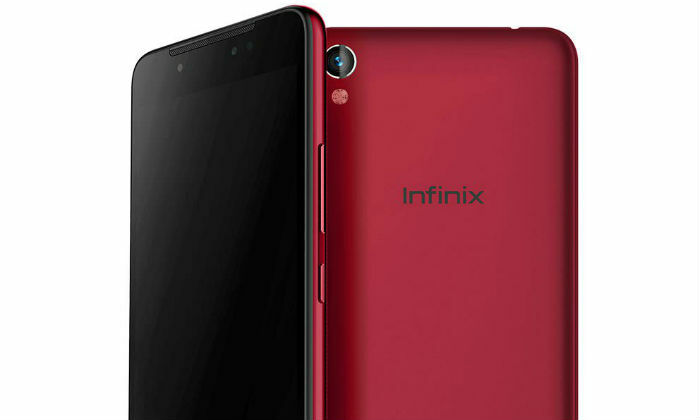 Infinix brand launched its new smartphone Infinix Hot 6 Pro on Wednesday. Talking about the key feature, this phone will come with a full-view display, dual rear camera setup, face unlocks and 4000 mAh battery. It is worth noting that the company had released a smartphone teaser a few days ago. Now the Infinix Hot 6 Pro has been introduced. Infinix has partnered with Flipkart for the latest smartphone. 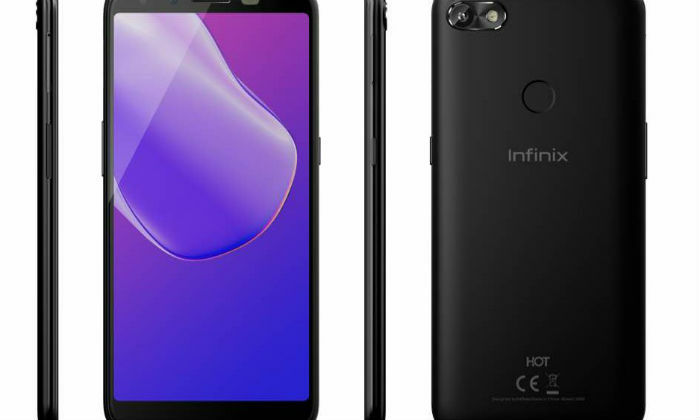 The Dual-SIM (Nano) Infinix Hot 6 Pro runs out of XOS 3.2 based on Android Oreo. It has a 5.99 inch HD + (720×1440 pixels)full view LCD display with an aspect ratio of 18: 9. It comes with 83.4 percent screen to body ratio. It will come with 2.5 d of the curved glass. The smartphone has a quad-core 64-bit Qualcomm Snapdragon 425 processor, Adreno 308 GPU, 3GB RAM, and 32 inbuilt storage. If needed, it will be possible to use MicroSD card in the phone too. Talking about camera department, there is a 13-megapixel primary sensor with F / 2.0 aperture on the rear of Hot 6 Pro. With this, there is a 2-megapixel secondary sensor. Rear camera setup is equipped with autofocus and phase detection autofocus feature. It also has dual LED flash. Portrait mode, Professional mode, Timelapse, Night note, Panorama, and HDR are part of the feature rear camera. 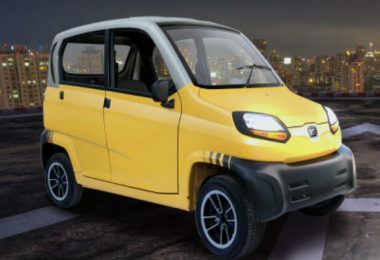 At the same time, the 5-megapixel selfie sensor has been given on the front panel. There is support for Bokeh Selfie and Face Unlock. 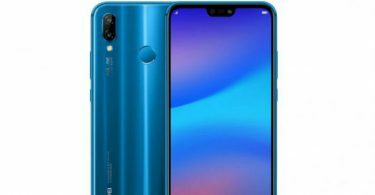 Infinix Hot 6 Pro has a price of Rs 7,999 (MOP) in India. 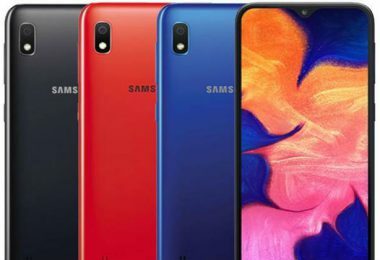 This price will get 3 GB RAM / 32 GB storage. 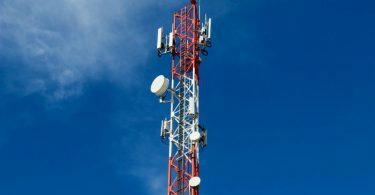 Smartphone sales will start soon in India and it will sell exclusively at e-commerce site Flipkart. Customers will have Sandstone Black, Magic Gold, and Red Color options to choose from.